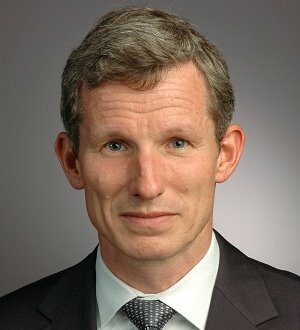 Thomas Mueller is co-chair of WilmerHale's Antitrust and Competition Practice Group. He joined the firm in 1992. Mr. Mueller’s antitrust practice focuses on global cartel enforcement matters, as well as merger and other investigations with transatlantic implications. Having practiced both in Brussels and Washington, Mr. Mueller has insight into antitrust issues on both sides of the Atlantic and has helped steer clients through the difficulties and opportunities created by the closer cooperation between the US and EU authorities. Chambers describes him as "a figure of great stature within criminal and cartel investigation circles" and "a creative strategist, which makes him a perfect choice for this often complicated and rapidly moving area." In 2004, was subject of an in-depth profile as one of the top competition lawyers, featured in Global Competition Review's "40 under 40—The World's 40 Brightest Young Antitrust Lawyers and Economists"